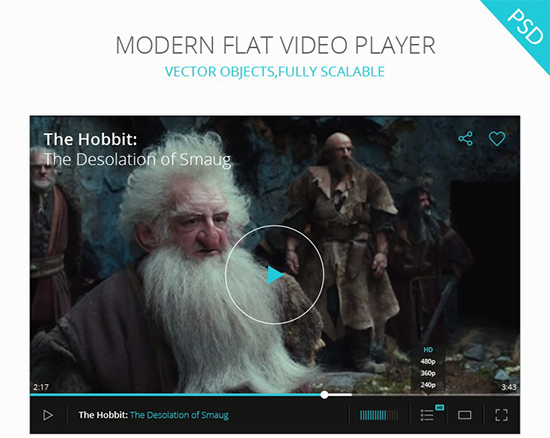 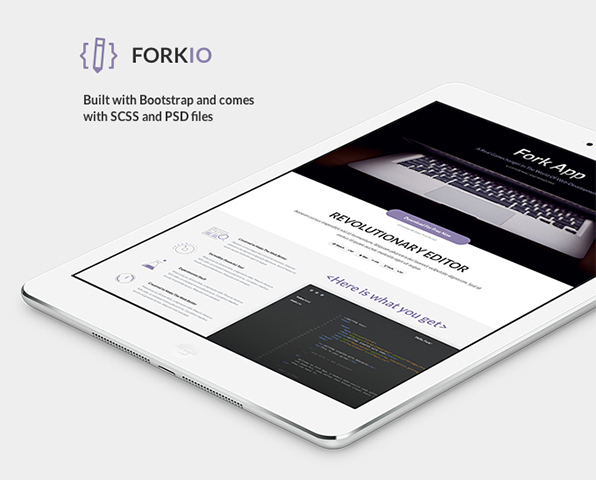 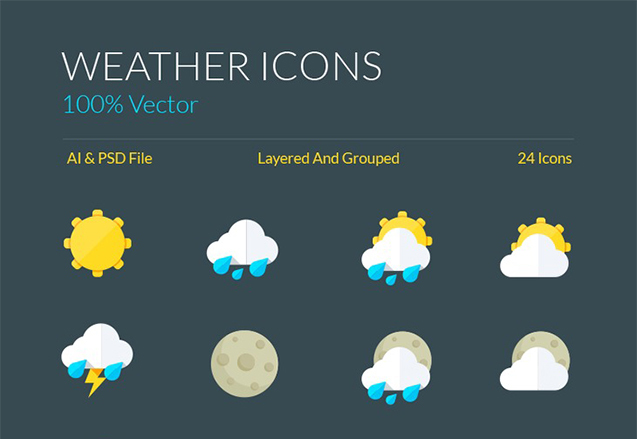 Free flat design icons, ui kits, CSS frameworks and other freebies! 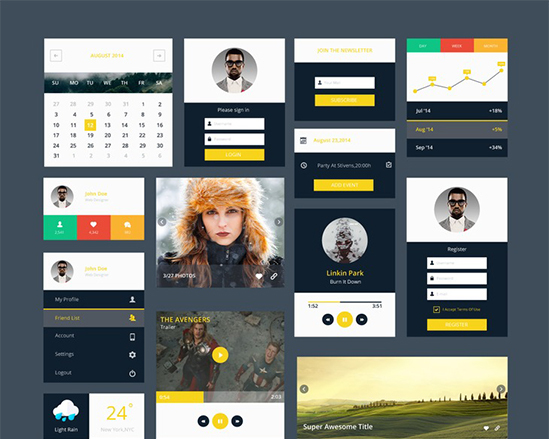 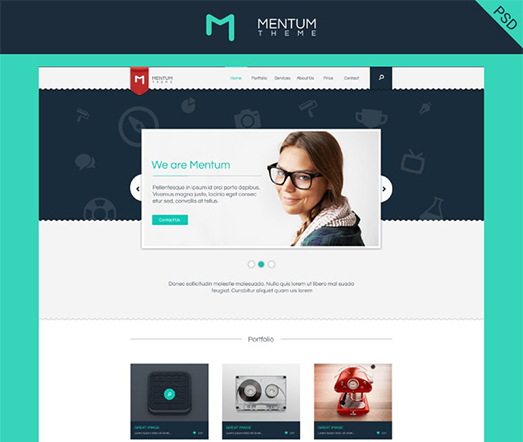 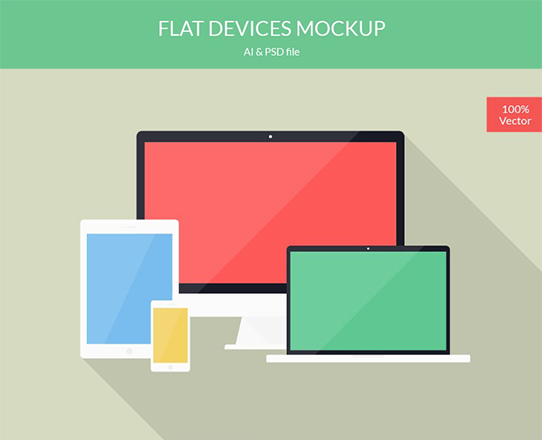 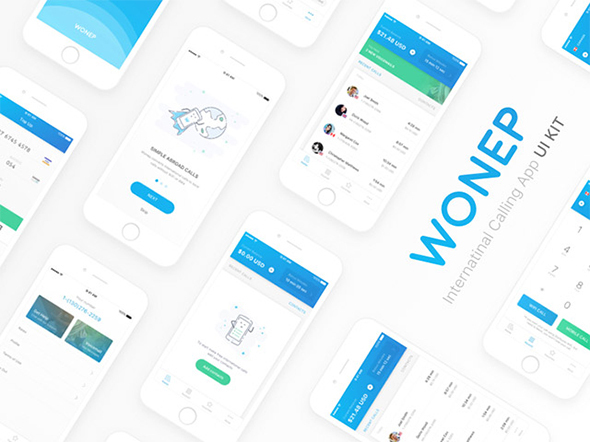 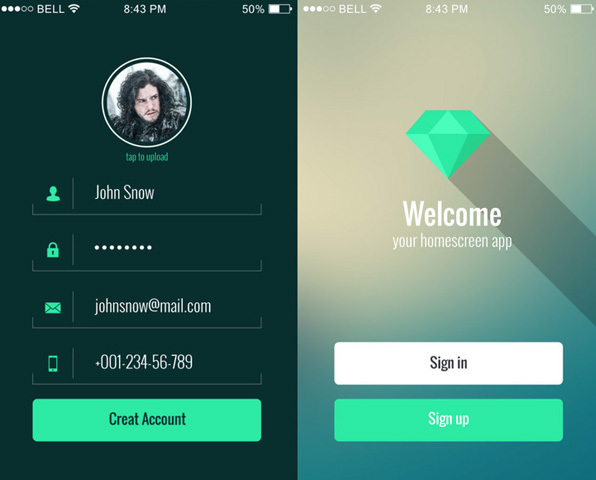 This Mockup provide 4 stylish flat design. 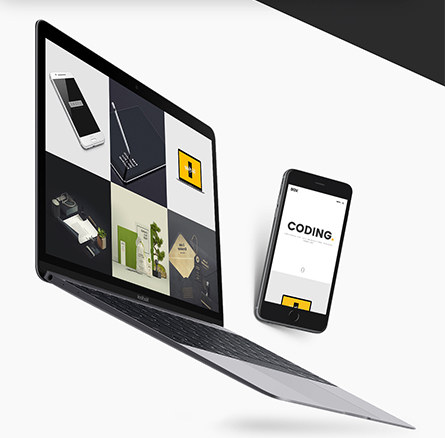 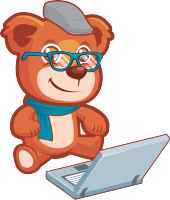 it's include AI and PSD. 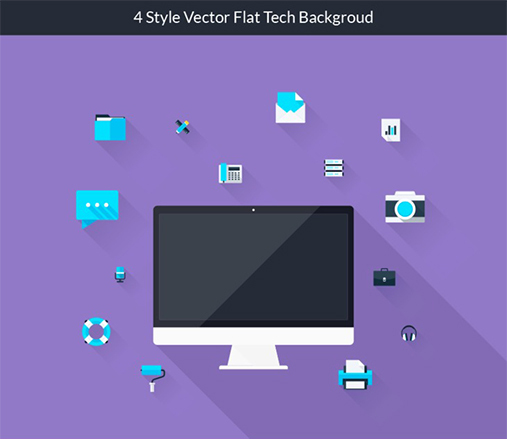 Included in this Flat Design Background provide set 4 vector designs. 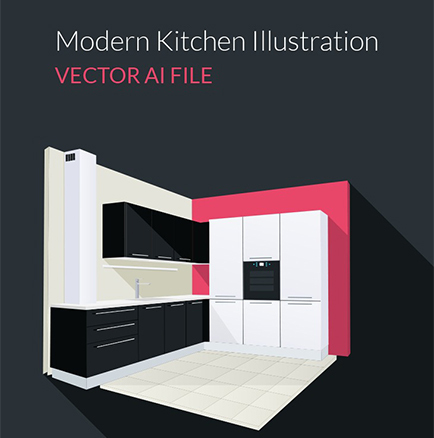 A bit of a change, a nice 3D Kitchen illustration in vector. 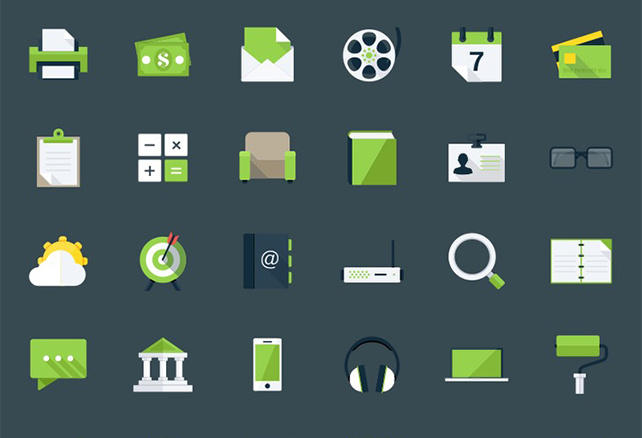 In this freebie you get 60 modern flat icons for diverse usages.